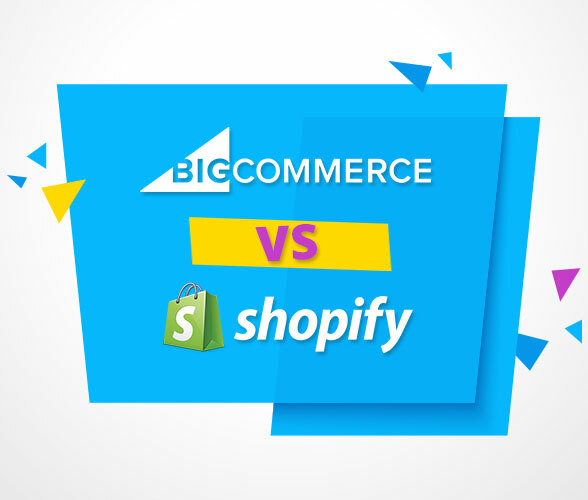 There are many factors to consider when building the best shopping cart for your online store, and many of these will be the physical look and design of the website itself. 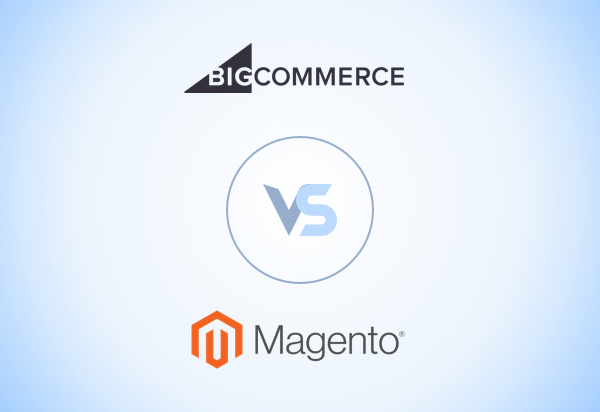 One important choice is the ecommerce template you choose to build your online store. Make sure you make a choice which is easily customizable. You want to be able to update your store with ease, including giving it a fresh look when you want a change. The options to change buttons and banners, even as simple changes as the color or text they present can be invaluable when it comes to completing A/B testing to check the effectiveness of variables in your store. Whatever template you choose, keep the look and feel of your site consistent. This includes any third party solutions you are employing, including payment gateways, shipping solutions and even third party reviews. Integrate them where possible. When a customer sees the look of the website change suddenly, or are taken to a third party website, this can cause them to feel suspicious, negatively affecting page conversions. Try and aim for a seamless feel throughout. We can’t emphasize enough the importance of rich product images, descriptions and reviews for everything on your website. Without the tangible nature of being in a physical shop, your customers need to latch onto the next best thing. Simply put, “if it’s not impressive from the photo, customers aren’t going to buy,” said Matt Winn, an online communications specialist with Volusion. Make sure to support zoom functions on your images, or even video functionality to give a 3D feel for what you are selling. A recent study from the Neilson Company found that around 70% of consumers trusted online reviews from previous customers, so this is a great feature to support or link to from your own online store. Top of the line security is not something you can afford to ignore. All major ecommerce vendors should be able to offer you the same level of security that multi-national corporations and even banks use to protect customer data. 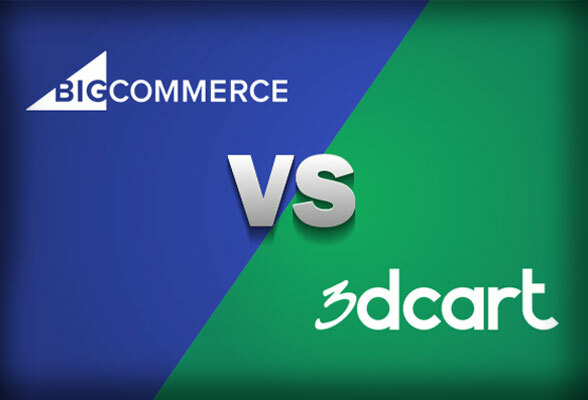 Andrew Minalto from ecommercemagnates.com suggests that you “select a program that has been certified compliant with the Payment Card Industry Data Security Standards (PCI DSS). This ensures the software follows the best and the strictest security protocols for handling your clients’ sensitive bank account information.” If you make an error here, and encounter a breach in safety or security, you could face a fine from the PCI, or even have your ability to take card payments revoked entirely. As complicated as this process sounds, you want your customers to find the checkout process the easiest stage in their journey. Studies have shown that multi stage shopping carts give users too much opportunity to get distracted or lose interest, or even trust. 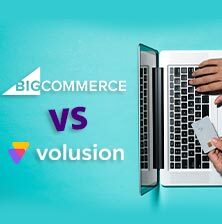 According to Volusion, single page checkout “boosts sales conversions,” “reduces abandoned shopping carts,” “enhances user-friendliness”, and “streamlines customer experience.” Consider choosing an ecommerce vendor who supports this functionality. Making your user experience as simple and seamless as possible is in everyone’s best interests. Imagine yourself as the customer on your own website, and think about what functionality you would expect when shopping online. 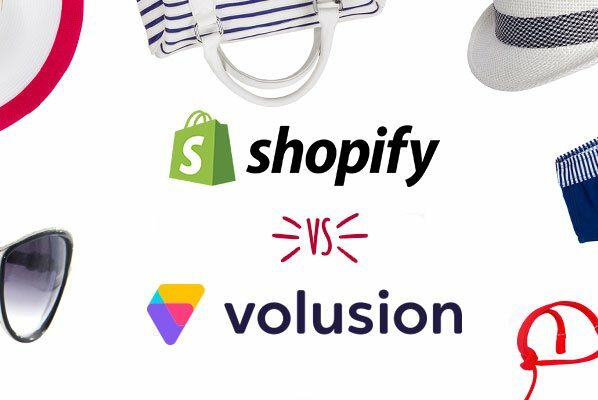 Believe it or not, many ecommerce vendors don’t even support search functionality on their online store. As the easiest way for a customer to find what they’re looking for, this should be a no-brainer. As well as a search bar, consider allowing layered and faceted navigation, allowing your visitors to search under subcategories and broken down options of branding, color scheme, price and sizes where appropriate. This helps your customers find exactly what they’re looking for. When a problem arises, you want your visitors to be able to get in touch as quickly as possible. Integrating live chat into your website is an excellent idea, and with mobile functionality a given with so many ecommerce platforms, you can access this on the go to give customer support wherever you are. Make sure to keep track of your customer data with an excellent analytics system which helps you to follow customer engagement and behaviour, so that you can work on improving usability of your entire store.